There has been many incidents in recent years similar to this. 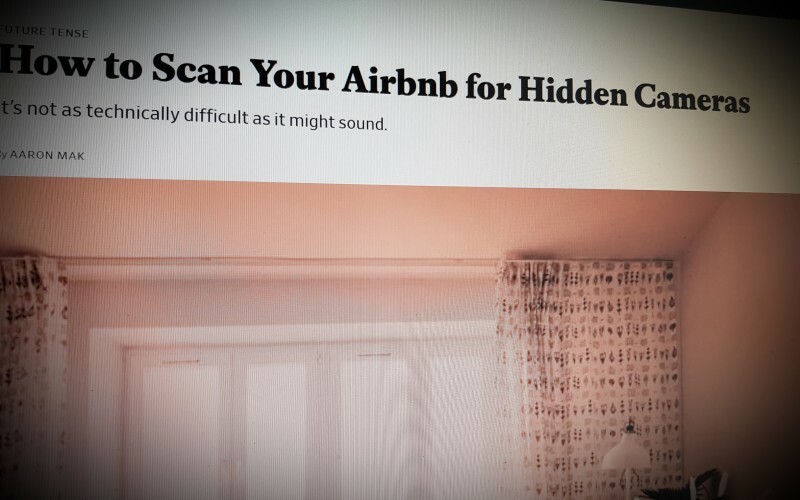 Over the weekend, news outlets reported that a New Zealand man named Andrew Barker had found a camera, hidden in a smoke detector, in his Airbnb that was livestreaming a feed of the living room. Barker was in Cork, Ireland, on a 14-month trip around Europe with his family when they checked into the rental house. Once they unpacked, Barker, who works in IT security, conducted a scan of the Wi-Fi network and found a camera the owner had not mentioned. He was then able to connect to the camera and view the live feed. When Amazon customers speak to Alexa, the company’s AI-powered voice assistant, they may be heard by more people than they expect, according to a report. 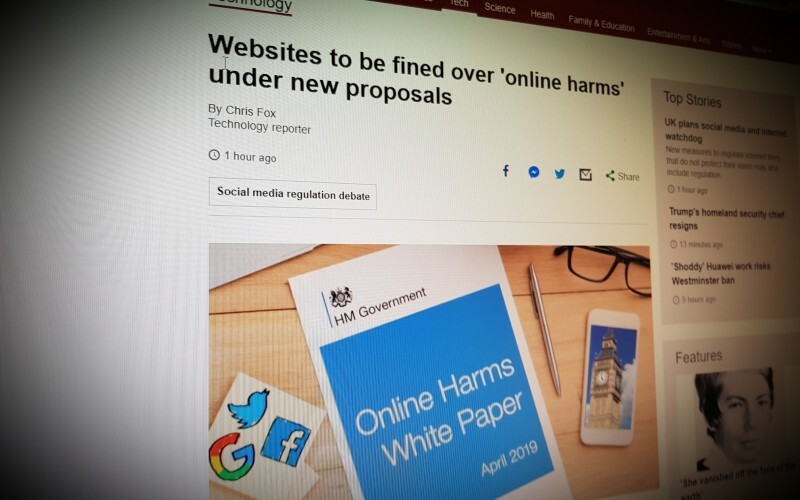 The Department for Digital, Culture, Media and Sport (DCMS) has proposed an independent watchdog that will write a "code of practice" for tech companies. Senior managers could be held liable for breaches, with a possible levy on the industry to fund the regulator. Video-sharing app TikTok is failing to suspend the accounts of people sending sexual messages to teenagers and children, a BBC investigation has found. Hundreds of sexually explicit comments have been found on videos posted by children as young as nine. 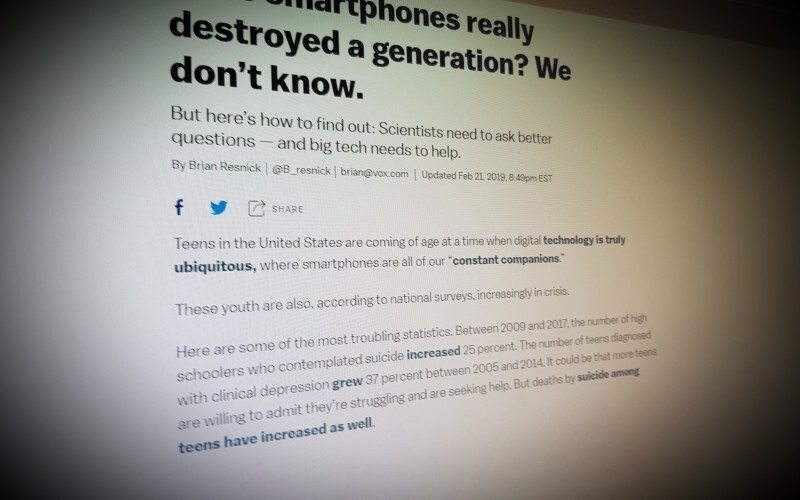 Have smartphones really destroyed a generation? We don’t know. But here’s how to find out: Scientists need to ask better questions — and big tech needs to help. Can you stop your parents sharing photos of you online? Love it or hate it, parents have made their way on to social media, and seem to be there to stay. It's a great way of staying in touch - and it's always amusing watching your parents attempt to take selfies or use emojis. But if they share photos of you online without your permission - and have no understanding of privacy settings - have they crossed the line?